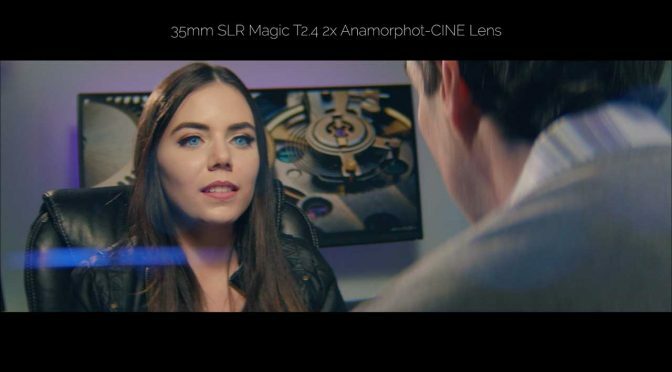 Anamorphic lenses are generally very expensive – it’s something you rent, rather than buy. I have already done a comprehensive video about anamorphic lenses. In today’s video I talk about SLR Magic anamorphic lenses for MFT cameras, such as the Panasonic GH4 and GH5. These lenses are the most affordable option for real anamorphics (i.e not anamorphic adapters nor DIY solutions). If you are interested in getting some FREE CAMERA GEAR then enter our GIVEAWAY by clicking HERE. Why is the picture so blurry?